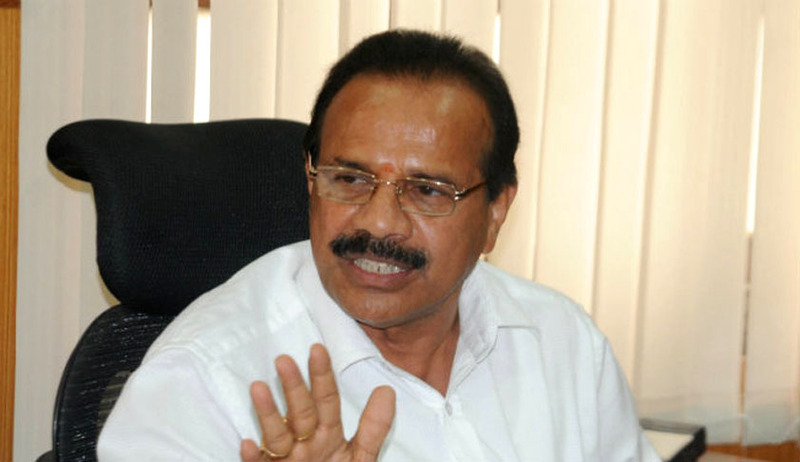 Replying to a question in the Parliament, the Union Law Minister Sadananda Gowda reportedly said that there is no proposal to increase the retirement age of judges of the Supreme Court from the present 65 years to 68 years. He said that as on December 1, there exist 3 vacancies in the Supreme Court, which has a sanctioned strength of 31. He also said that the number of High Court judges in India is 629 whereas the total approved strength is 984. Regarding the issue of reservation in the Higher judiciary, he said, there is no caste based reservation as such, "However, the government has requested the chief justices of HCs that while sending proposals for appointment of judges, due consideration be given to suitable candidates belonging to Scheduled Castes, Scheduled Tribes, OBCs, minorities and from among women,". The Union Law Minister also informed the Parliament that, a bill to increase the retirement age of judges of the High Courts was introduced in the previous Lok Sabha, but it has lapsed with the same. The Bill was sent to the Parliamentary Committee, which had said, "in its present form should be passed without a delay". However, as the Bill was not passed, it lapsed with the dissolution of the 15thLokh Sabha. You may read more of our coverage on retirement age of judges here.